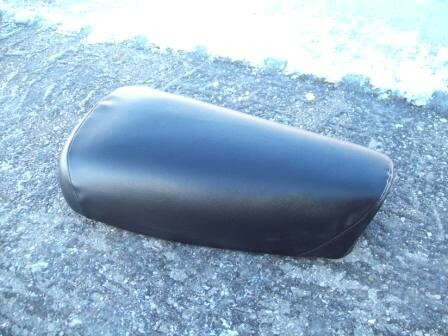 None of our Honda seat covers have "HONDA" printed on them. We do not have a licensing agreement with Honda. 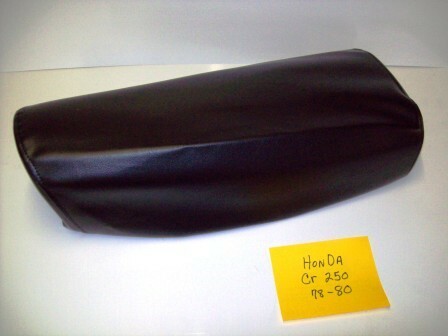 A very trick looking two-tone seat cover for your vintage Honda. 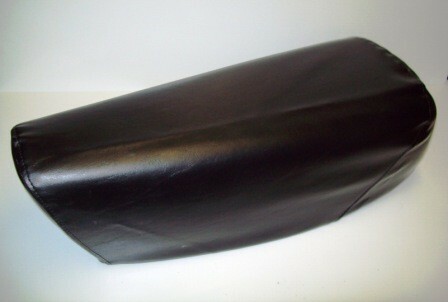 This cover was made using a Carbon Fiber effect vinyl. 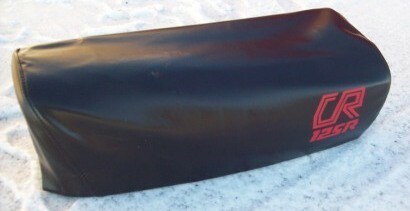 It has the DC Plastics logo on each side. 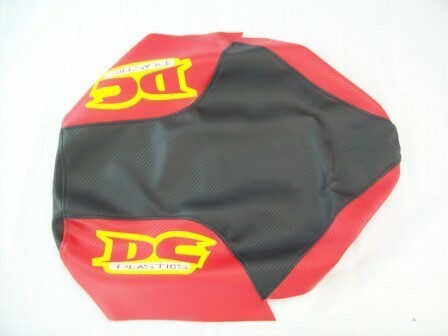 Available with black on the top and red on the sides or red on the top and black on the sides. 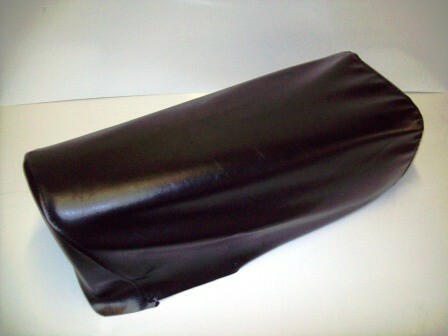 1978-1981 Honda XL 250; 79-81 XL 500; 1980 XR 250 500 Seat Cover. 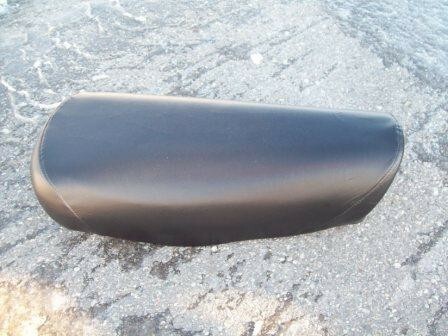 Manufactured from a marine grade vinyl for the OEM look. This does not include the foam or base. The cover is plain black.